We also pick and sell specialty crops to local grocery retailers and farmers markets in Maryland, Washington, D.C. and Virginia. For volunteer and training opportunities contact Jennifer@MyGrowConnect.org. 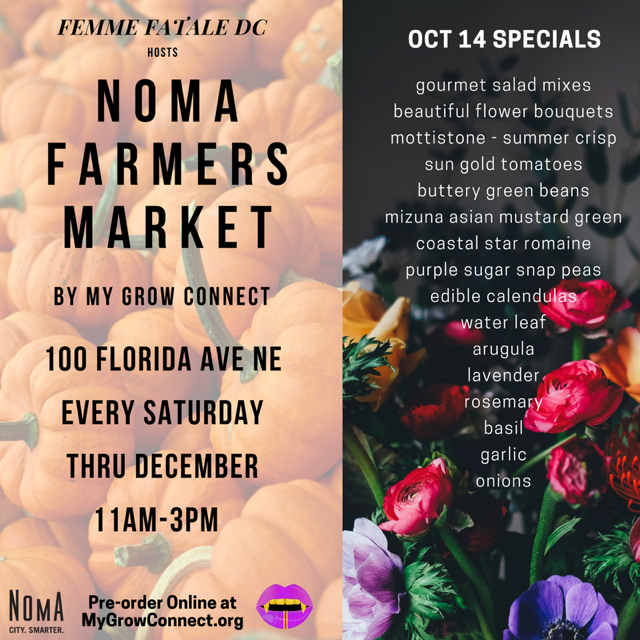 Our new aggregated CSA provides locally grown produce from growers in the Washington, D.C. metro area who grow without using pesticides or herbicides all year round. 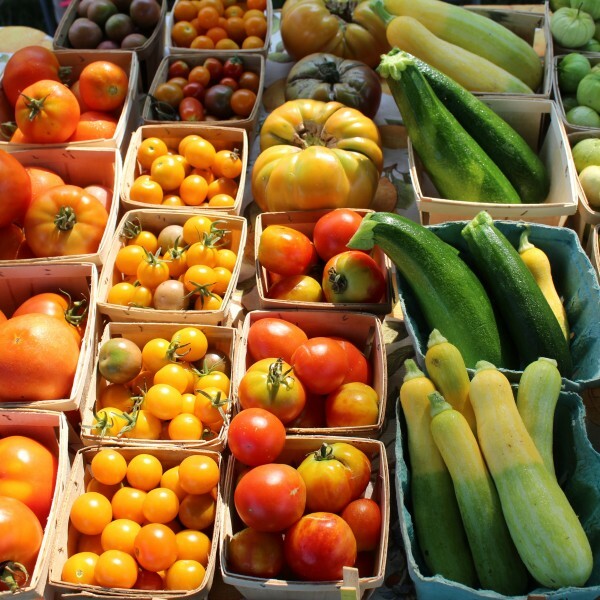 Each herb, fruit, flower or leafy green is procured fresh from growers themselves and/or local retailers who provide produce from local growers at wholesale cost. 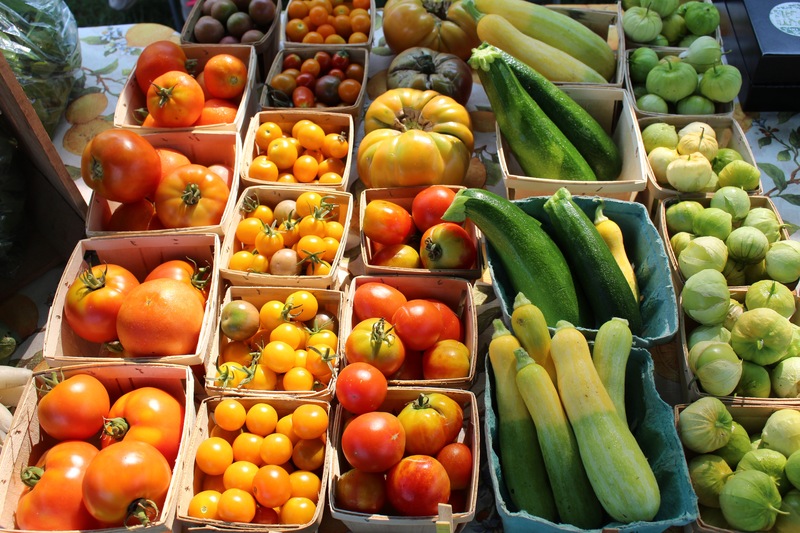 Order a 5 lb mixed bag of seasonal local produce purveyed by My Grow Connect growers, including specialty Ethnic Crops grown in Beltsville, MD. Water Leaf; similar to spinach and can be prepared cooked in stir fry, soups, stews or eaten raw in salads. Jute Leaf; fine leaves that are best prepared and cooked in soups and stews. Garden Egg and Aubergine Burkina; both are eggplants in the night shade family and can be prepared in soups, stews or sautéed. Scotch Bonnet Peppers/Reapers/Ghost Peppers; spicey and hot. Sweet Peppers; delicious white and orange sweet peppers for stews or salad preparation. Walla Onions; large delicious onions grown in Riverdale, MD. Great for every day cooking. Gourmet Salad Mixes – Flashy Trout Back, Arugala, Romaine Lettuce, Tatsoy, Mottistone and more. Green Beans and Snap Peas, grown in Riverdale, MD. Fresh Cut Flowers of all varieties. Garlic; grown and cured in Beltsville, MD. Great staple for every garlic lover. Herbs; Basil, Thyme, Rosemary, Lavendar and Mint are among our most regularly offered herbs. **List may vary week-to-week due to produce availability. To request a weekly list please contact Jennifer@MyGrowConnect.org. Price does not include a $5 delivery cost which can be applied at the time of delivery. 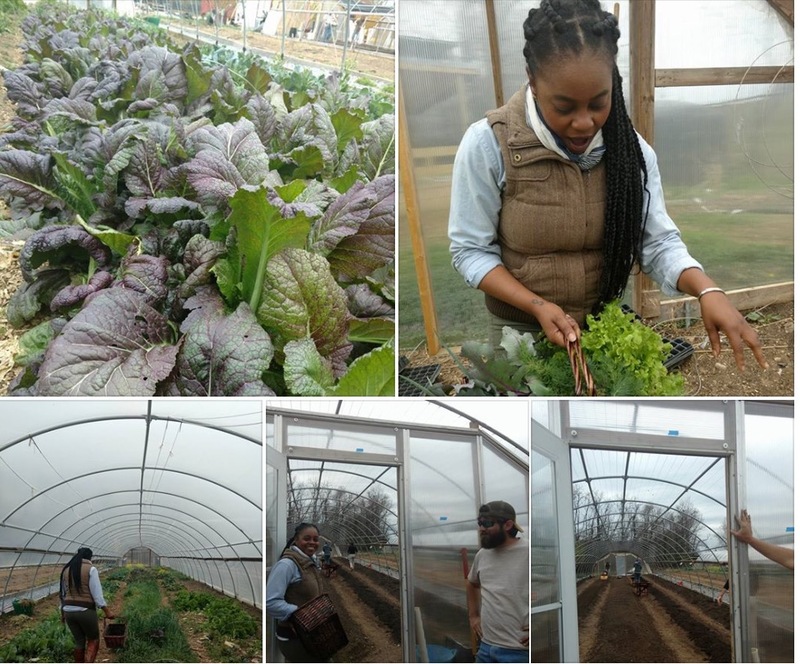 Our new aggregated CSA provides locally grown produce from growers in the Washington, D.C. metro area who farm without using pesticides or herbicides all year round. Each herb, fruit or leafy green is procured fresh from growers themselves and/or local retailers who provide produce from local growers at wholesale cost.